Skipping rope is a great exercise for cardio, as well as rhythm and hand-eye co-ordination. It’s better than doing nothing. Right now I can do 30 skips in 30 seconds easily. At first, I was impressed with the video, with a boy skipping at 3.66 skips per second. Running is meant to be simple. Just put one foot in front of the other. It all boils down to stride rate and stride frequency. Optimize the 2 forces, horizontal and vertical, and cover ground as fast as possible. Simple. 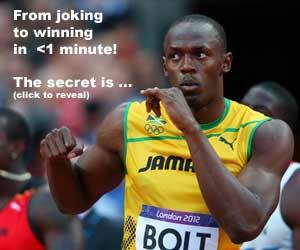 Imagine if we had another human the same height as Usain Bolt, and could run at 5 strides per second? Then we might see that 9.3 second 100m dash one day! Too many coaches are coaching the speed right out of their athletes. 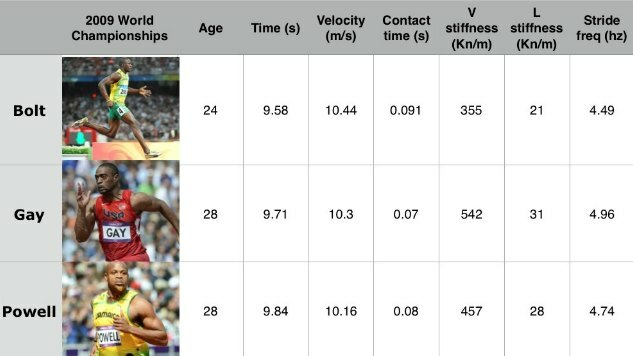 Some believe that it is stride frequency and others believe that it is stride length that causes speed. The answer is neither. They are both measurements of speed but not the cause of speed. Speed is the result of net forces acting on the ground. It is how fast the body is moving over the ground that matters. Apply more force and you will have an increase in stride length and stride frequency. So the answer is not to be impressed with a 5.2 strides/second, nor skipping rope at 3.6 skips/second, but to cover ground as fast as possible. “Time” is what matters.